When homeowners need fast toilet repair, they turn to the most trusted: Sicari Plumbing. 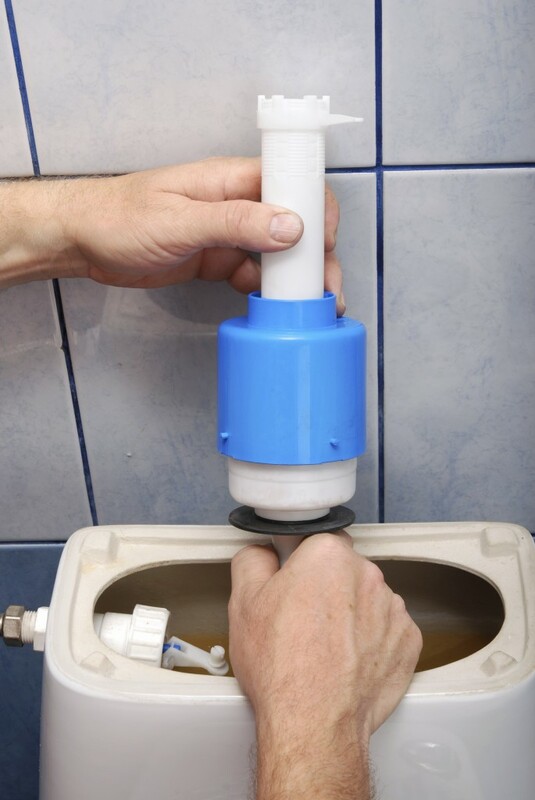 We offer our customers years of experience, competitive prices, quick service and qualified licensed repair technicians who not only handle repairs common to toilets but who can also tackle problems with the sit-down bidet systems often attached to the toilet mechanism. In addition to offering round the clock service to handle emergency repairs, our team advises customers on how to eliminate water damage even prior to our visit. We know that the toilet is one of the most used appliances in any household. That’s why our repair service puts a priority on scheduling an appointment as quickly as possible and doing the job right the first time. Each of our repair projects is backed by our company’s unconditional guarantee of customer satisfaction as well as a choice of easy payment options. Hire a licensed plumber to solve your toilet and bidet problems. Call us at 888-668-1995 or send us a message. We’ll be in touch soon.